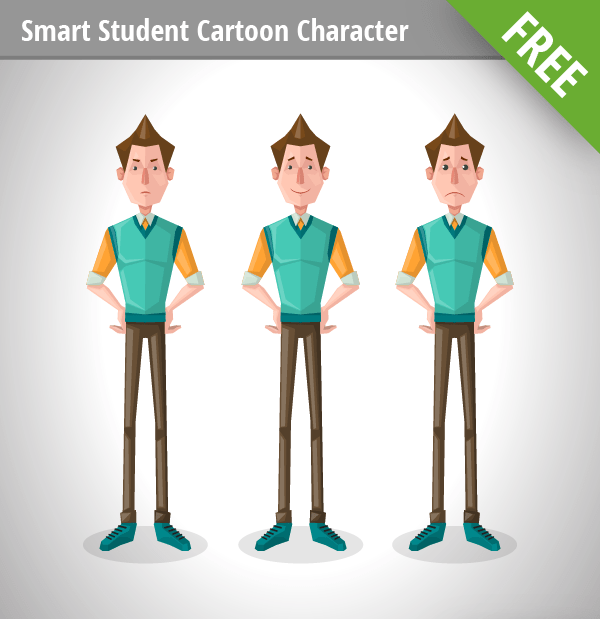 Free for download Student Vector Characters Set made especially for educational purposes. 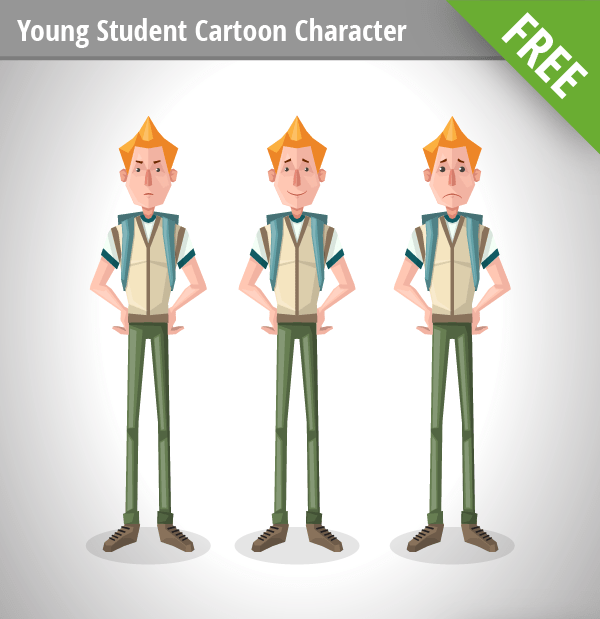 Our student set contains 3 student characters made in a flat, geometric style. They are smart and ready for new challenges. 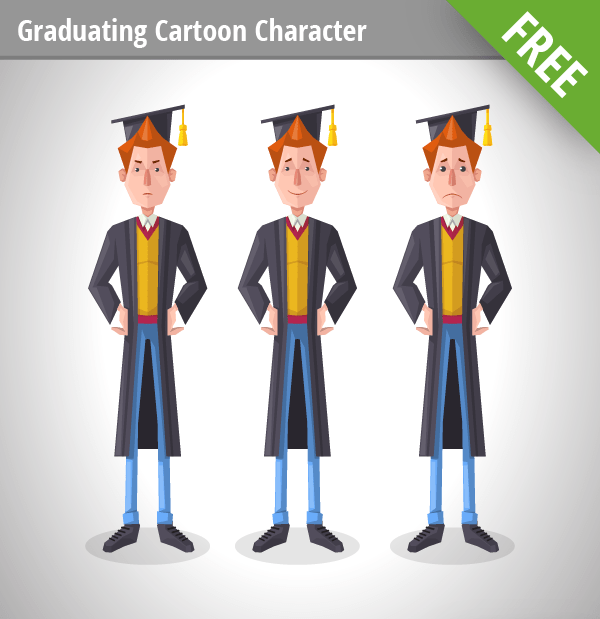 With this set of characters, you will also get 8 great items on an education theme. This education set is perfect for any print or web related project because it’s made only with vector shapes. You won’t lose quality while scaling. If you are wondering where you can use this vectors, the answer is simple: they will fit in any educational, student, or an informational project you have.